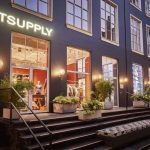 Suitsupply to open second store in October of this year. Located in the heart of the Dubai International Finance Center (DIFC), Suitsupply DIFC will allow customers to find their own perfect fit … reports Asian Lite News. 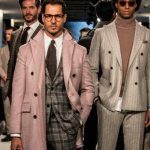 Suitsupply, the European men’s fashion brand renowned for its expertly crafted garments and its dedication to men’s tailoring, will open the doors to its second Dubai store in October of this year. 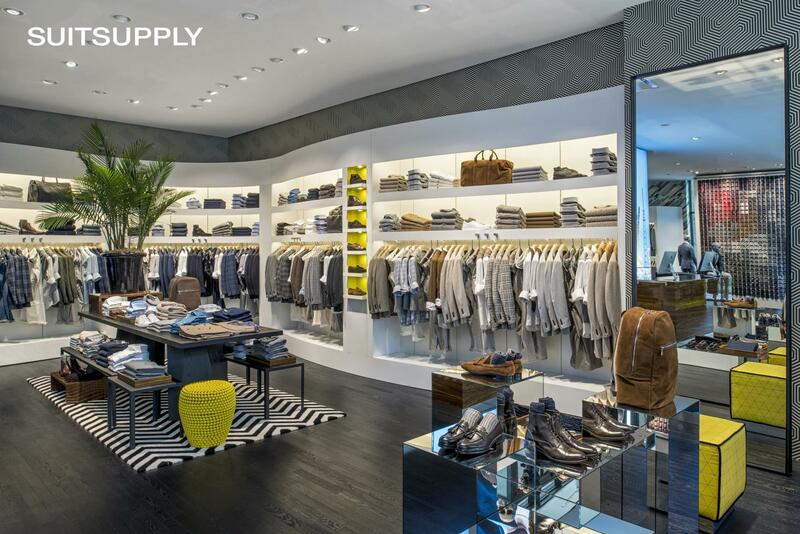 Located in the heart of the Dubai International Finance Center (DIFC), Suitsupply DIFC will allow customers to find their own perfect fit. 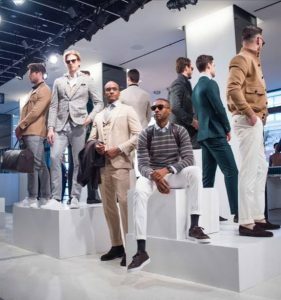 Suitsupply Dubai DIFC is situated between the city’s old and new districts and sits amongst many of Dubai’s most notable restaurants, cafes and businesses. 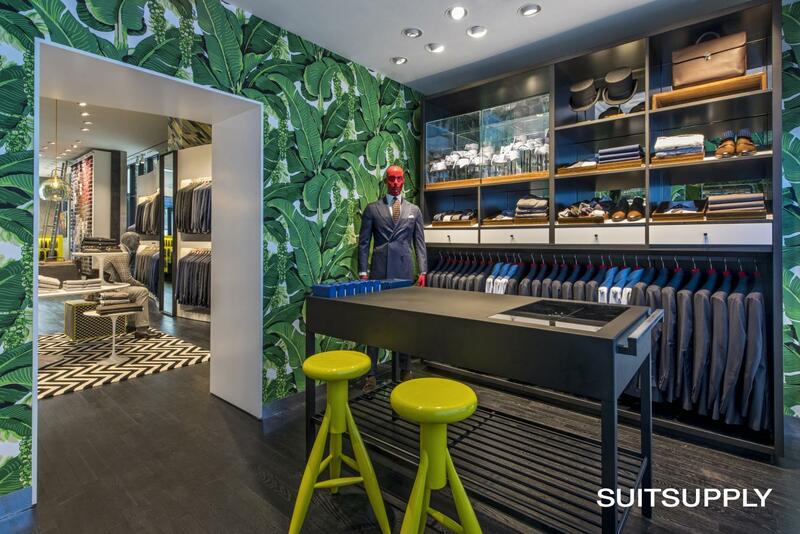 In its signature aesthetic, Suitsupply has created a spacious, vibrant atmosphere where customers can enjoy shopping full collections of seasonal suits, jackets, shoes, outerwear, accessories and attire. In-house tailors are available to provide customers with quick on-demand alterations while they wait. In an industry where fast fashion dominates and craftsmanship is quickly disappearing, Suitsupply introduces a better option, one where no attention to detail or quality is ever spared. They have received widespread accolade from the likes of GQ, Esquire, and, perhaps most notably, a Wall Street Journal blind test that rated a US$600 Suitsupply suit in a first- place tie with a US$3,600 Armani. 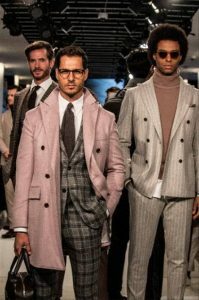 Founded in Europe in 2000 by Fokke de Jong, Suitsupply has since expanded into cities such as Milan, London, Zurich, Amsterdam, New York, Toronto, Shanghai, Singapore and Hong Kong. 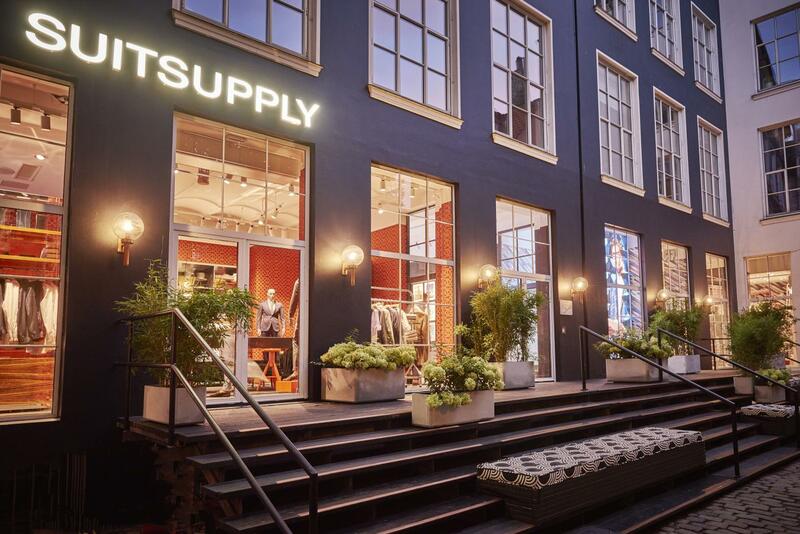 In addition to expanding their brick- and-mortar locations, Suitsupply maintains a strong online presence, allowing them to bring their style and top-tier service to all over the world.